Get instant feedback and answer explanations. Use the detailed explanations as a study guide. Available on any device, day or night. 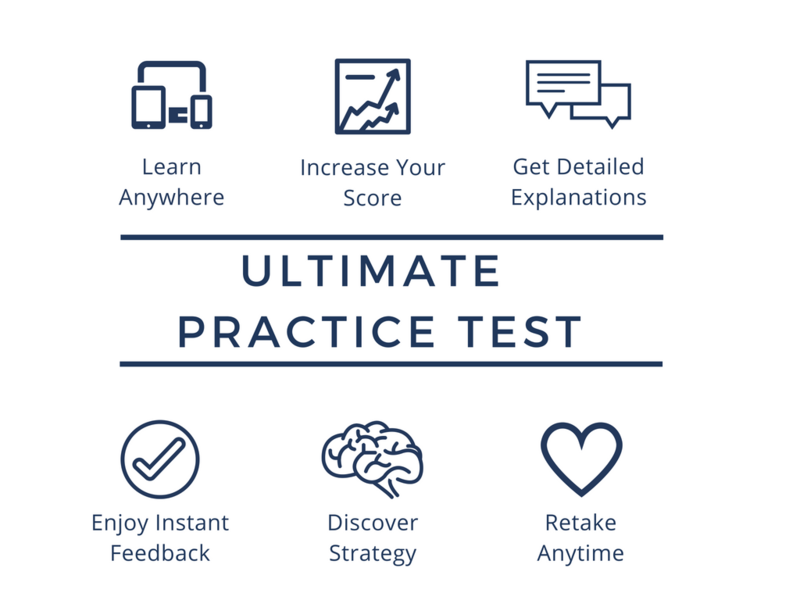 Discover proven strategies that will increase your score. Learn common ways the TEAS 6 will waste your time with misleading questions. Master the best ways to eliminate answers with focused strategies. Discover the specific types of questions you'll see on the TEAS 6. Learn beyond traditional study guides. Questions are pinpointed to address common trouble spots. Discover the high-value concepts you need to know for the TEAS 6. Save your valuable time with a self-scoring test. Get exclusive access to new content. Get instant access to updates to this course--no hidden charges. Receive priority registration for future courses before they are released publicly. Find out about exclusive offers for current students only.